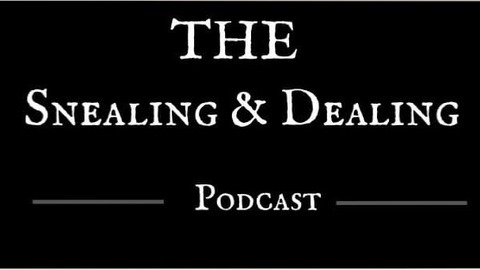 Comedy talk show for a mirrored world. This was recorded Live! at the smokeys. The guys had an exclusive interview with the man, the myth, the legend Janitor John Janitor about the future of Bikers and Babes in Paradise. Will the show be shut down or will the show go on? 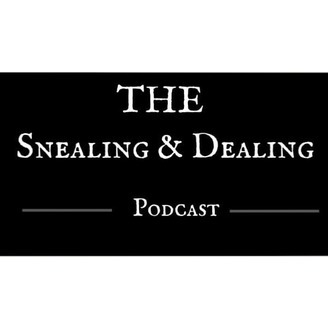 tune into this weeks episode of The Snealing And Dealing Podcast. if you are a comedian or have anything to promote or you just want to say hello! feel free to do so by contacting us via the contact page through our website.